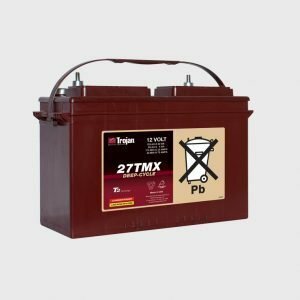 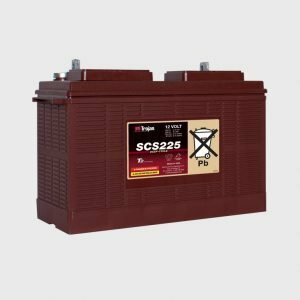 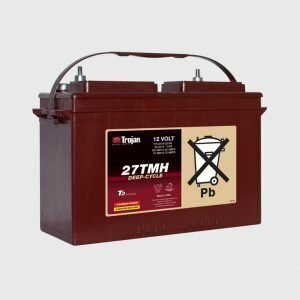 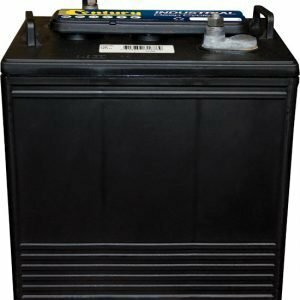 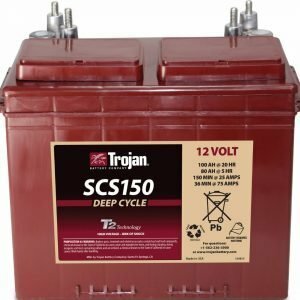 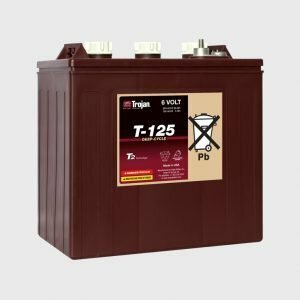 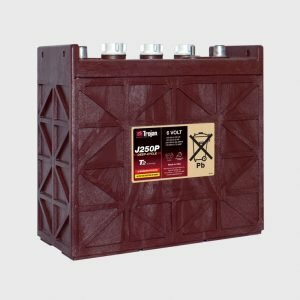 Trojan Deep Cycle Batteries are known worldwide for outstanding battery technology, Trojan's legacy is one of innovation and leadership. 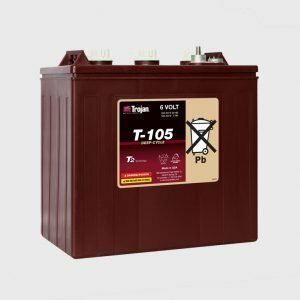 Trojan applies rigorous industry battery testing procedures that adhere to BCI and International Electrotechnical Commission (IEC) test standards. 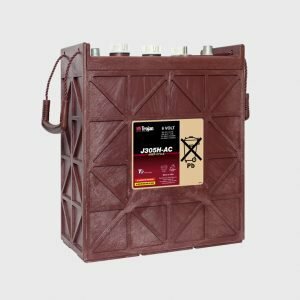 find your Trojan battery at The Battery Base.